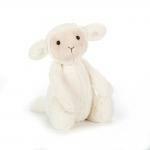 How cute is the Small Bashful Lamb, he is a 18cm soft toy made by the popular London based manufacturer - Jellycat. 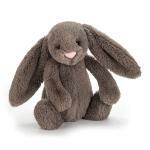 Feedback for Jellycat BASS6LUS Bashful Lamb Small with Organza Pull String Bag has been compiled from 1 reviews. 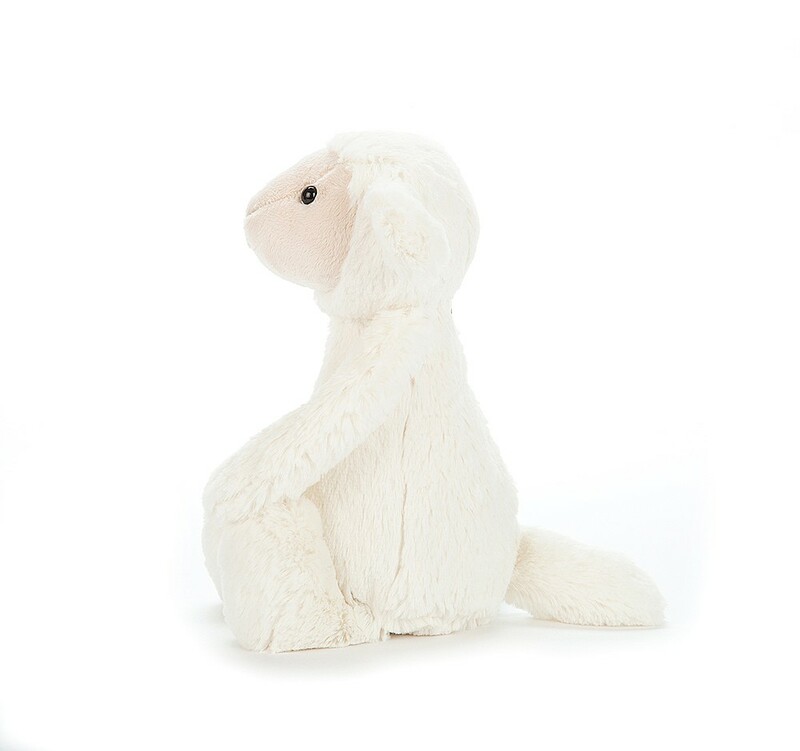 Lovely little lamb, bought only as size comparison with medium but kept for my desk.